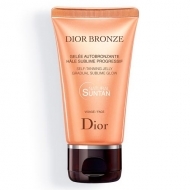 DESCRIPTION: Dior Bronze Gelée Autobronzante Corps from Christian Dior is a self-tanner that improves the skin and recreates a natural, even tan. 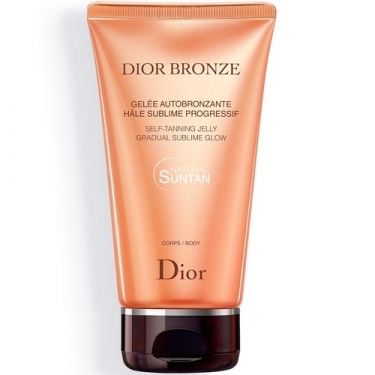 Thanks to its dual action of enhancement and self-tanning of the skin, the skin becomes radiant. The bright sunshine gradually intensifies every day. Its ultra-fresh and subtly translucent texture fuses immediately into the skin, moisturizing and enhancing it.